The Fair Youth is still resisting and Shakespeare persisting. Each time from a considerably different angle, metaphor or image. Sonnet 5 takes us to a perfumery but not before progression of seasons is referenced. Line 1 introduces the major theme of this poem : Time. The Fair Youth is implored to look back at “hours of gentle work,” supposedly strenuous hours whose employment in vain would be simply tragic. Such “lovely” countenance engineered with the utmost vigilance over time should not then be destroyed (play the tyrant) by the ‘mere’ entity that is time especially as it is all avoidable only by having offspring. 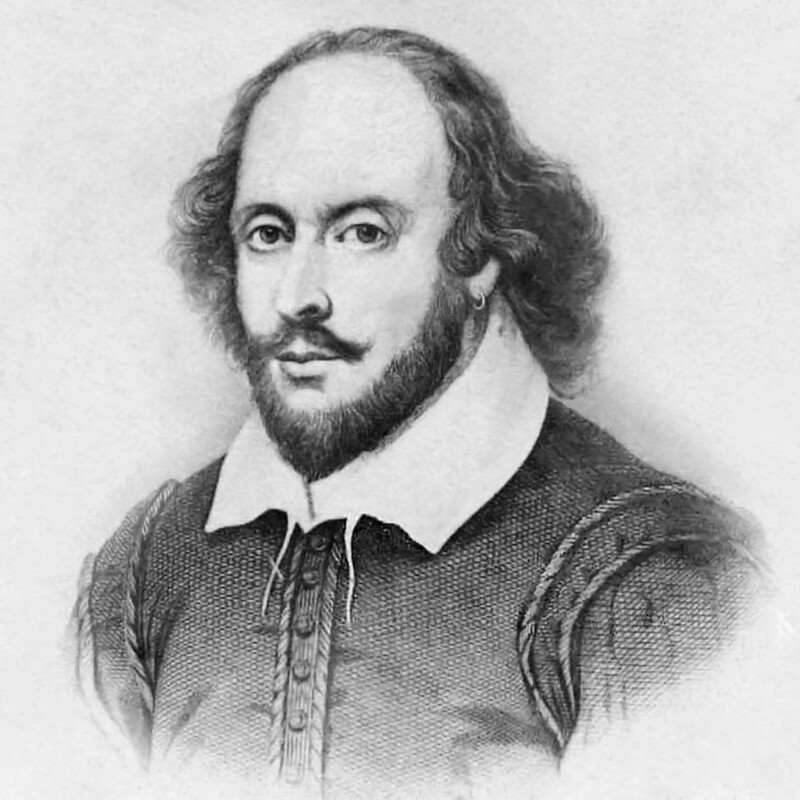 There is an interestingly noticeable peculiarity in Shakespeare’s description of time. Calling it or the concept a “tyrant” does reflect an extra level of antagonism almost seeming totally extreme. Could it be that the persona is getting ever closer to exasperation or has personal issues with time? In line 4 it seems that time will ravage the beauty to the extent beyond the average, an unfair state probably developing into what may be thought of as punishment. Line 5 brings fourth the invincibility of time, “never-resting,” the only entity beyond the reach of depreciation as it in turn facilitates the whole process. This tireless beast as it seems could be likened to the likened to the Grim Reaper endlessly escorting beauty , souls, everything to a less desirable place. A place where the Fair Youth is ugly and there is no heir to sit upon his former throne of beauty. Personification of time into an imploring, coaxing individual renders Summer powerless to escape the clutches of time. Like a sheep to the slaughter (Fair Youth’s beauty), Summer is blindly led to his demise but then again the persona seeks to enlighten Summer on his path to the end. Like a sooth-sayer the persona has put together this warming and yet the Fair Youth seems to see it worthwhile to resist. Alas do not despair for the scents of Summer are still with us. Scents collected in Summer’s prime preserved to be enjoyed when Summer meets its end. Scents meant as a metaphor for the offspring the Fair Youth should have now in the time of fertility. If not for the perfumery, Summer would be forgotten and the same path awaits beauty if no preservation is done relatively soon. Failure to do this, all will soon be forgotten. The double negative induced by the pun in “nor,no,” serves to stress the serious nature of the situation and the surety than beauty will be lost to us all forever. Sonnet 4 and 5 have a rather clear difference in terms of the nature of metaphors used. They seem to point to two distinct professions that is finance and perfumery. Could this be in an way associated to what the Fair Youth was interested or involved in. Sonnet 6 might shed more light as it forms a diptych with Sonnet 5 though the distillatory trope which appears in this poem recurs in Sonnets 54, 74 and 119.